Do you feel rushed for dinner? Never have enough time? 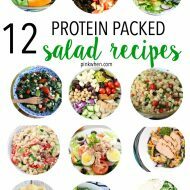 Always looking for new recipes? If so, this Instant Pot Lamb Stew recipe is a must. It’s a quick 30-minute meal loaded with vegetables and BONUS your house will give off an amazing aroma. 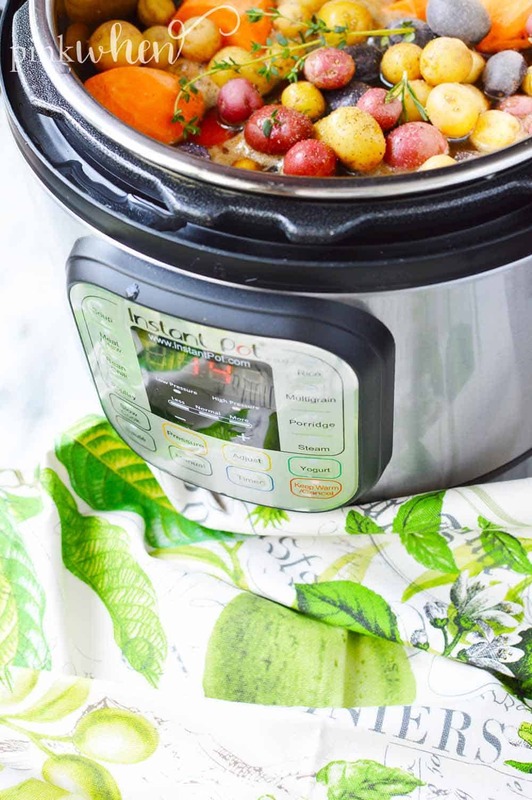 I am also going to share with you my secret to making this the best Instant Pot Lamb Stew. 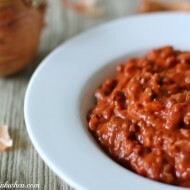 There is one little ingredient that can make this stew go from good to great, and I am going to share it, so keep reading. Be sure you’re following me on Pinterest for even more delicious recipes. When I was younger my aunt would bring over some of the best desserts for our family dinners. These were desserts that if I was older, I would have never let her out of the house without sharing her recipe. That’s what this recipe is like. The funny thing about my aunt’s recipes is that they all seemed to have a secret ingredient. By that I mean, one ingredient she would leave off of her recipe card that really added to the recipe. 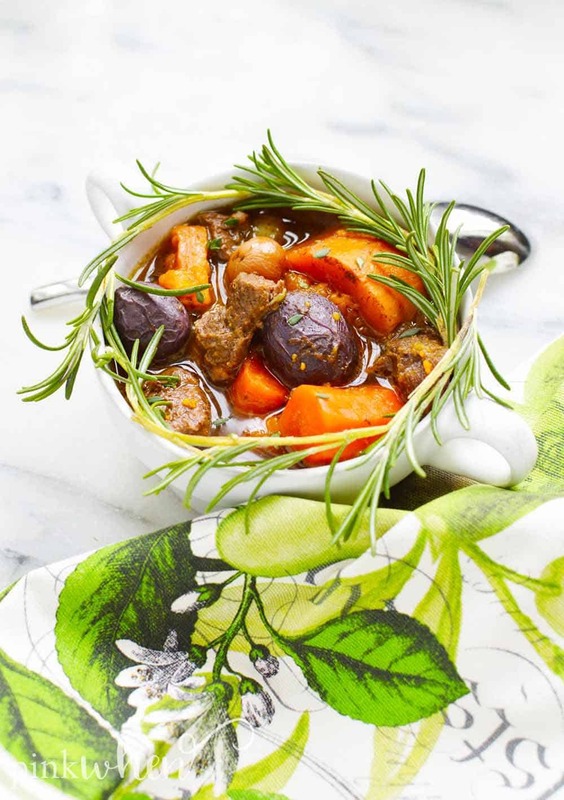 We have one of those little ingredients in this Instant Pot Lamb Stew Recipe. But I’m not leaving it out. I am going to share with you that one little ingredient that will take this recipe from good to great. It’s what makes this lamb stew so good, and you’re taste buds are going to thank me. 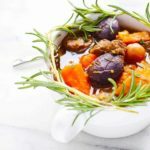 Why make an Instant Pot Lamb Stew Recipe? If you’ve never tried a lamb stew recipe, I highly suggest you try this one. It’s the perfect dinner being so savory and delicious while being SO EASY to make in the Instant Pot. It’s one of the reasons I love my Instant Pot so much. This lamb stew recipe would normally take hours on the stove top, but the Instant Pot manages to really decrease that time. So why make this Lamb Stew in an Instant Pot? I love how delicious of a meal this is, and how I can still make it fast while keeping the integrity of the recipe and taste. Can you tell I love this lamb stew recipe just a little? I cannot even begin to tell you how obsessed I am with my Instant Pot. 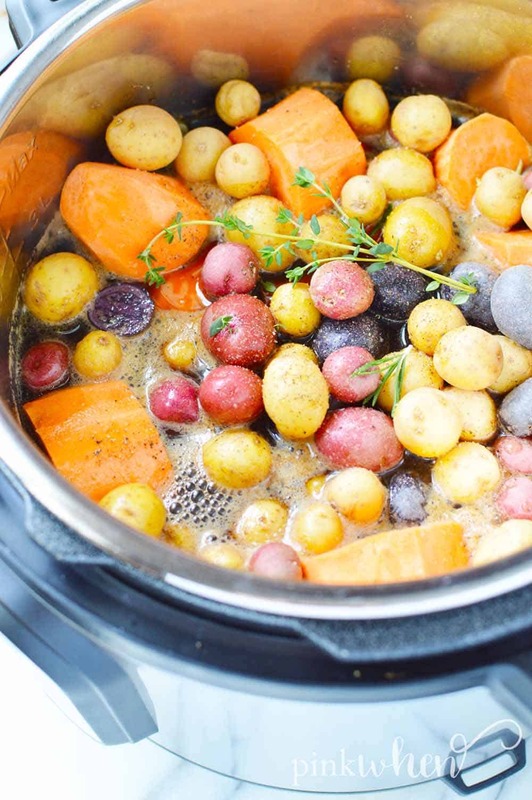 If you haven’t tried making a stew recipe in the Instant Pot, you need to rectify that immediately. I’ve reached a point where I’m entirely convinced I couldn’t survive without my Instant Pot. While it once took me hours over the stove for my stew, it now takes a LOT less time. It makes time in the kitchen so quick and easy, and time is something I am always in need of. 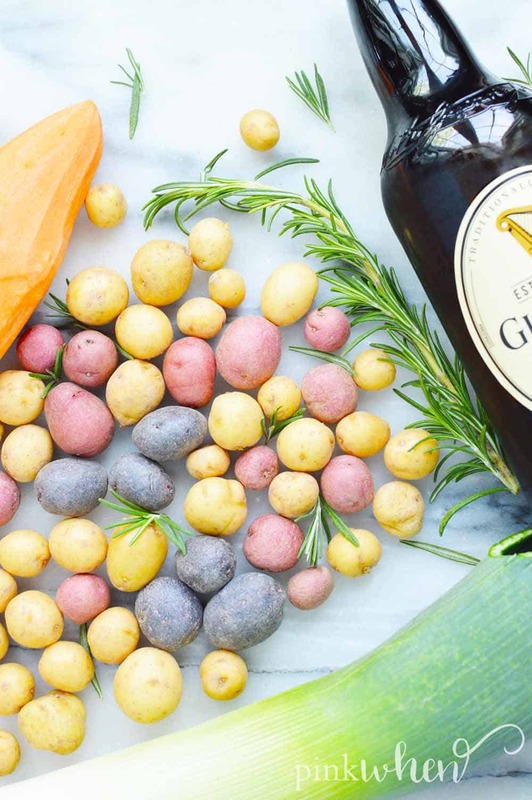 This lamb stew recipe is as easy as prepping some veggies and throwing the ingredients in your Instant Pot. It’s the perfect, delicious dinner that will taste like it took days. Just scroll down below to get the full lamb stew instant pot recipe. 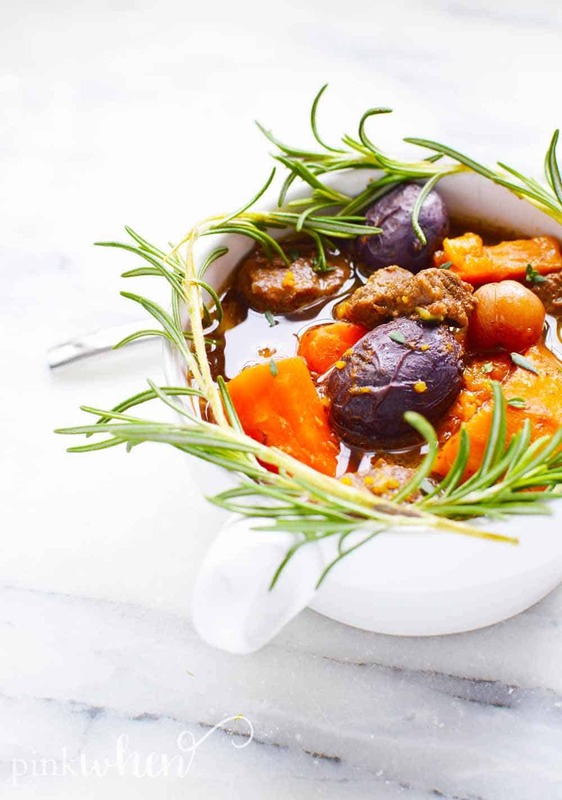 One thing I do want to point out is that you need to be careful how much rosemary you add to this lamb stew recipe – too much can cause it to end up a little bitter. Aside from the seasonings, you can add one more thing to this recipe that takes it from good to great. Honey is what really brings this lamb stew recipe together. It makes all of those flavors blend so well. While honey is an optional ingredient, I highly suggest including it in your Instant Pot Lamb Stew. I know you’re just dying to get to the recipe so I won’t keep you much longer. I see this lamb stew Instant Pot recipe will become a favorite in your house too. Leave a comment below and let me know if you made these! We love your feedback, as it helps us decide what to create next. If you want to see more recipes like this, make sure to RATE this recipe! 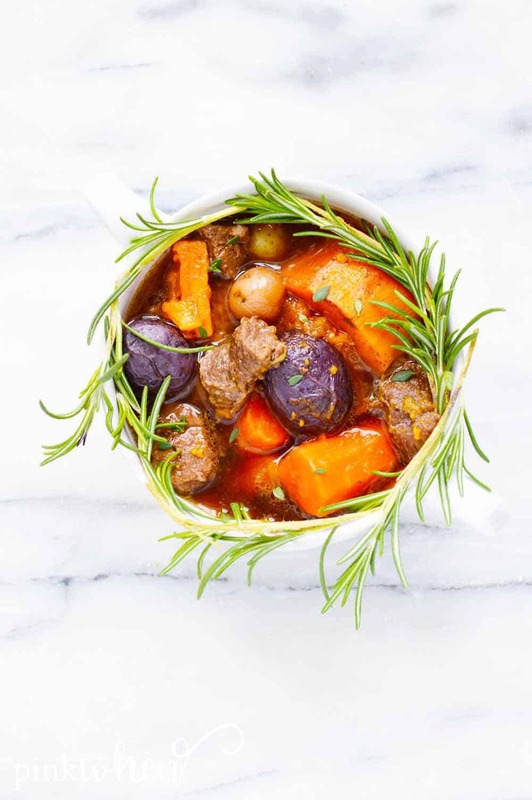 This Instant Pot lamb stew recipe is a MUST TRY for dinner. I love this lamb stew since it can be made in the Instant Pot - making dinner a breeze. It's savory, delicious, and the perfect lamb stew recipe. Wash, peel, cut, and prep the vegetables. Heat up the instant pot using the sauté setting. Add in the oil, salt, pepper, and leeks. Cover with a standard kitchen lid and cook for about 3 minutes until they start to brown. Pour in the beer and honey. (The honey is optional but helps to soften and bring all of the flavors together.) Whisk together before setting in the meat and then layer the vegetables on top. Add the rest of the liquid and add any additional seasonings you'd prefer. Twist on the locking lid and cancel the sauté mode. Select manual mode for 14 minutes. When the pressurized cook time has passed and the pot beeps, let the pot natural pressure release for 2 minutes before quick releasing the rest of the pressure. Stir the stew and then let cool for a few minutes prior to serving. Use honey to help soften the flavors and bring them all together for a dish that tastes amazing. 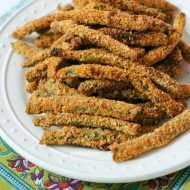 Consider adding celery to the mix of vegetables for even bolder flavors. If you love this easy instant pot lamb stew recipe, you’ll love these Instant Pot BBQ Meatballs! Or these delicious Instant Pot Chicken Tacos! And find even more recipes with this list of Easy Instant Pot Recipes.